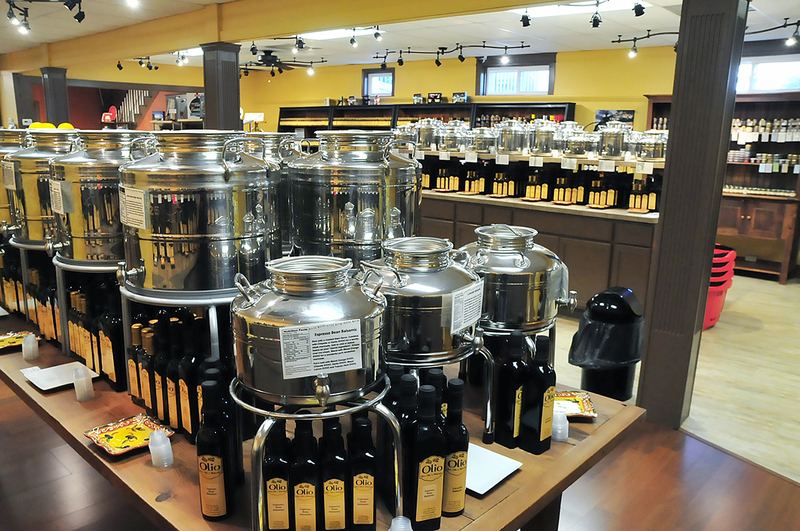 A family owned store, Olio Olive Oils & Balsamics sells balsamic from Italy and olive oils from around the world. 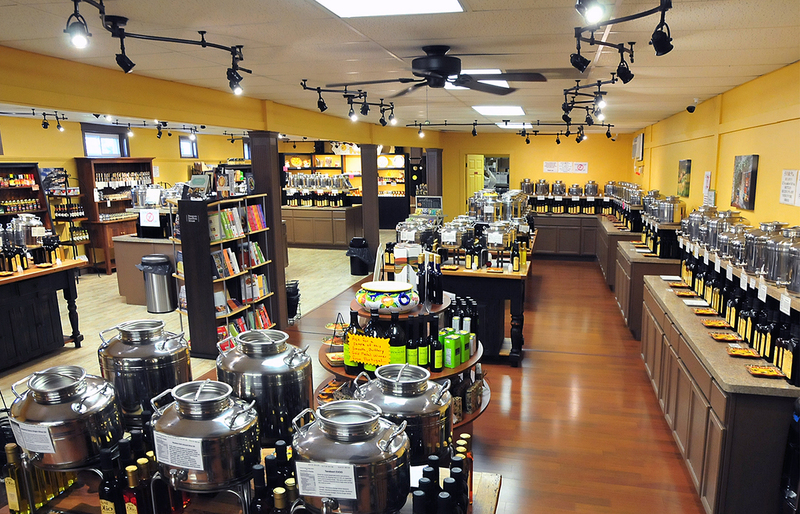 Free tastings allow you to try dozens of flavors of oils, balsamic vinegars, flavored sugars, and sea salts. Other products include honey, peanut butter, cookbooks, gadgets, maple syrup, salami, seasonings, lotions, soaps, and more. If you're looking for a neat gift, consider of gift box of olive oils and balsamics. Check the website for details. 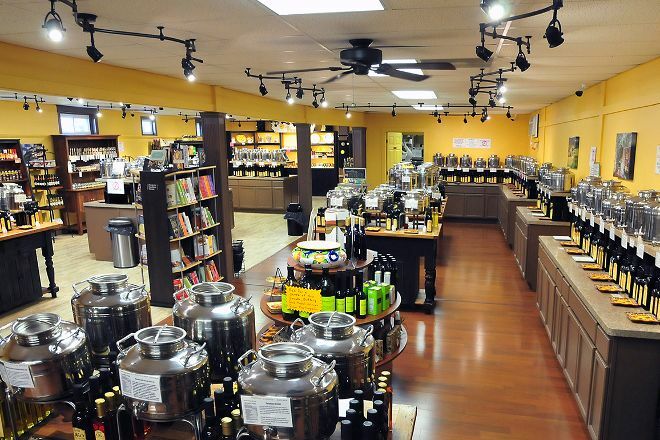 To visit Olio Olive Oils & Balsamics and other attractions in Lititz, use our Lititz trip planning tool . I am so impressed with the customer service at Olio & Olive! I placed my first order with them, which included perishable items. They expedited shipping, and the order was delivered on a weekend (to my office). That was entirely NOT their fault (in fact, it was upgraded service). Despite that, they replaced my order without a cost to me. That is true customer service, and they have earned a true customer in me. Thank you for your kindness and your appreciation of me as a customer. I will be back and will always order from you! We ordered a custom assortment of oils and Balsamics on Thursday evening. We were concerned that the order would not be filled properly or not packed well enough for us to take in our airline baggage as gifts to family we were visiting out of town. The order arrived on Saturday already and was filled perfectly and the packing was amazing! I can't speak highly enough about Olio's product quality and customer service!